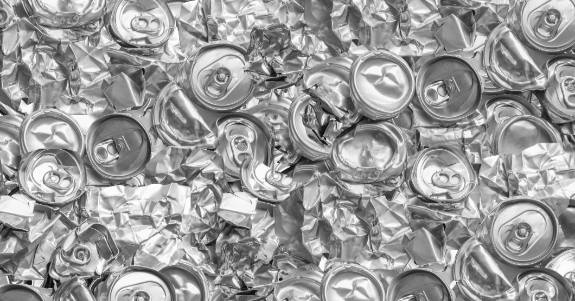 Serving businesses and the public for all recycling needs. 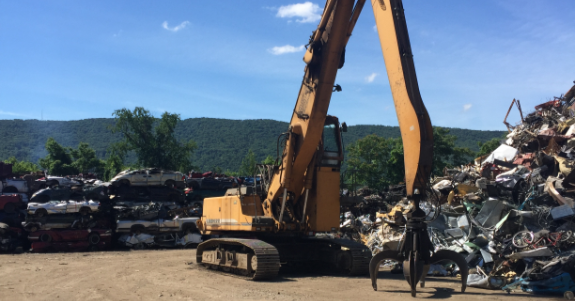 Purchaser and processor of scrap, aluminum, copper, brass, stainless, auto bodies, iron, and steel. 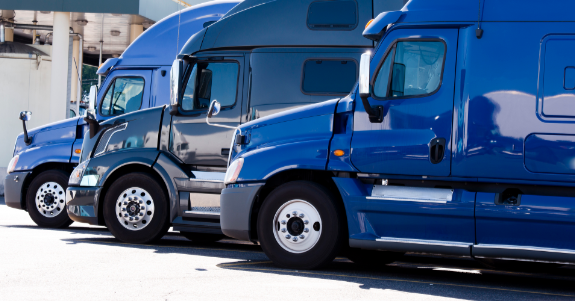 Truck and container services are available. This is a reminder to increase your recycling activities. Please call us to learn more about our services.